Condé Nast India (the media company producing Vogue, GQ, Architectural Digest & Condé Nast Traveller India) has associated with the Government of India’s prestigious Make in India Week. To amplify the Make In India message and help promote the country as a preferred destination for global investment and manufacturing, Condé Nast India has created the official ‘Make in India’ magazine. The 200-page glossy tells the inspiring stories of some of India’s most dynamic entrepreneurs and companies, and showcases the energy sweeping across the nation in various sectors. One of the key features is Make in India Magazine’s list of most amazing Boutique Hotels in India. 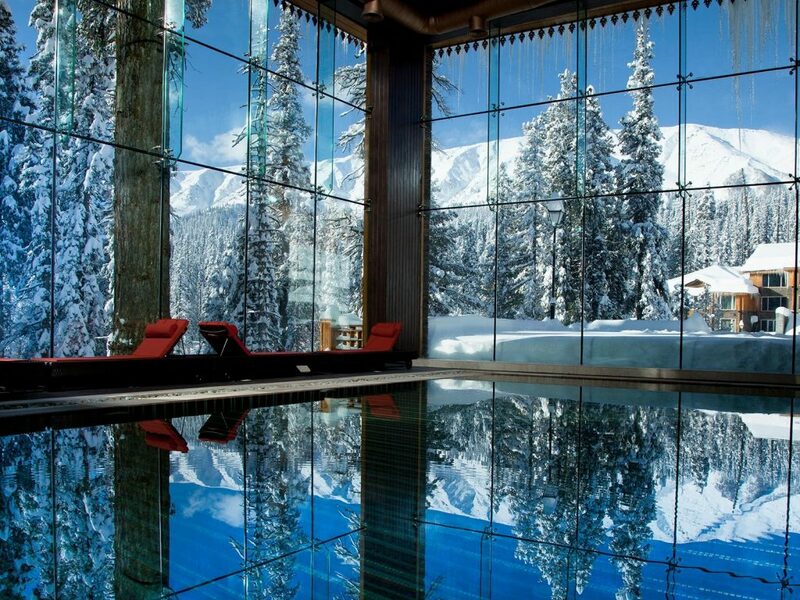 From the mountains of Gulmarg to the beaches of Tranquebar and the jungles of Madhya Pradesh, India’s diverse landscapes have inspired ingenious hoteliers, restoration experts and entrepreneurs to build exquisite spots from where you can truly experience India. 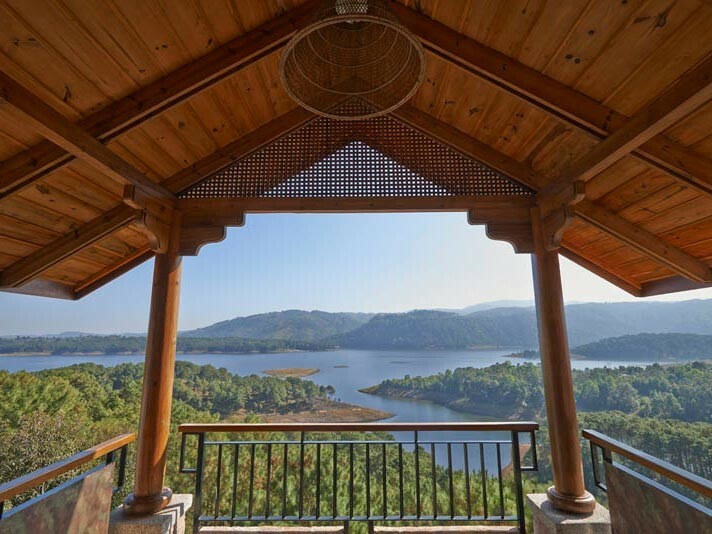 The 85 rooms and cottages boast staggeringly beautiful views of the snow-covered Apharwat Mountains and pine forests. A multi-cuisine restaurant, outdoor dining deck, tea room and sheesha lounge make apt dining settings. 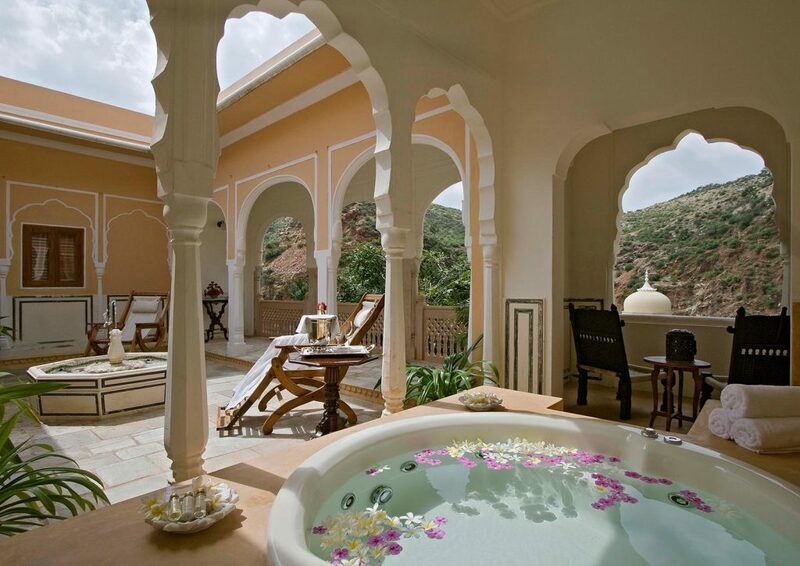 The Khyber Spa by L’Occitane boasts over 50 European and Asian inﬂuenced wellness treatments. The best features of Rajput and Mughal design are showcased in its scalloped arches, bulbous domes, minarets and pavilions; ceilings are ornately hand painted; tiny mirrors cast dancing reflections; flowers are everywhere, in patterns on Jaipur carpets and strewn about four-poster beds in the 43 rooms and suites. Given the name, it’s perfect that this eight-room Neemrana hotel sits facing the beach—the first floor rooms offer unobstructed views of the sparkling blue Indian Ocean. The rooms, have lofty ceilings with exposed wood purlins, elegant four-poster beds with trailing drapes, woven-straw planter chairs and antique wooden writing desks. 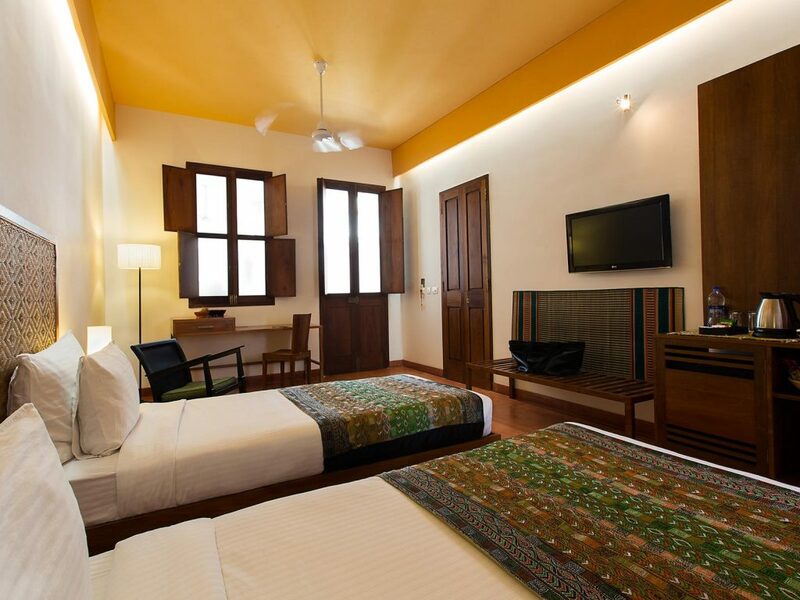 La Villa Shanti brings Pondicherry’s pretty French quarter indoors and draws you in too. A 19th century house plays host to just 15 rooms, complete with a café and restaurant. An ideal property to stay at when you want to be in the centre of everything and yet far from it all. To read more about these properties and also know if your favourite boutique hotels have been featured, read the Make in India Magazine, to be out on the stands soon! 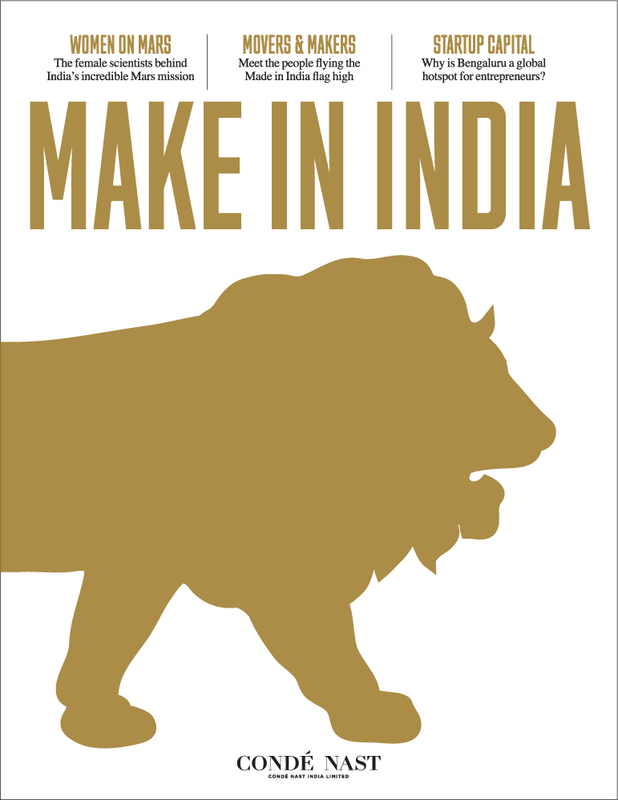 Condé Nast India has created the official ‘Make in India’ magazine. 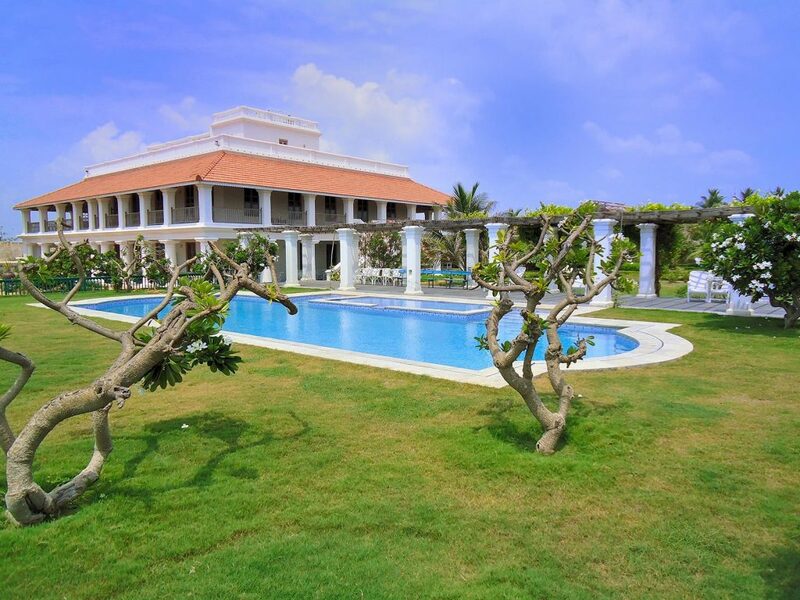 One of the key features of Magazine’s list of Boutique Hotels in India.